Paul was first introduced to acupuncture whilst volunteering in a multi bed clinic in Bali and he was struck by the logical, coherent and all encompassing approach of acupuncture. He trained at the Northern College of Acupuncture in York where he received his license to practice after three years of training. 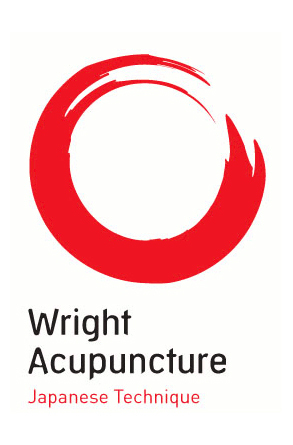 He is also a Member of the British Acupuncture Council. He complemented his training with courses in reflexology, Thai reflexology, Swedish massage and acupressure. Since graduating he has worked in a busy practise in York before deciding to settle back in Belfast. Continuing professional development is an important part of Pauls work and he regularly undertakes courses that deepen and broaden his acupuncture skills. He now specialises in a subtler Japanese approach to acupuncture that uses a minimum amount of stimulation to achieve the greatest results. He couples this with a specific trigger point stimulation to effectively treat pain and musculoskeletal issues. 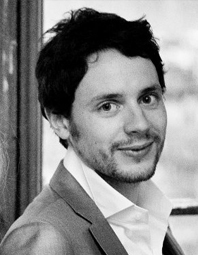 Before training as an acupuncturist he graduated with a degree in Neuroscience at the University of Edinburgh. At your initial consultation we will talk about the condition you are seeking treatment for as well as your general health, medical history and lifestyle. After the initial discussion, and the checking of your pulse and tongue, a diagnosis will be formed and treatment planned. In most cases, the initial treatment is fairly conservative to ensure that you are comfortable and to allow time to see how you respond to acupuncture. Acupuncture and Chinese Medicine looks at the body as a series of processes that need to work smoothly in order to stay healthy. By looking at the signs and symptoms you are feeling and experiencing we will find a set of main patterns and points that will need treatment. These points can be located anywhere on the body but will target the symptoms you are experiencing. A combination of acupuncture, moxa, cupping and acupressure may be used to bring about change at these points. It may also be beneficial to treat muscles directly if you are experiencing pain in certain muscles. To arrange a treatment please get in contact by either phone or email. Paul will happily meet with you if you would like to know more about acupuncture, assess your condition and ascertain if treatment is likely to help. He practises in clinics in both South Belfast and Newcastle and home visits can be arranged if you have difficulties attending.